Hello my WONDERFUL Kre8tors! I’m finally starting to get settled back in, and be able to get around my craft room once again. I wanted to let you know that even though I’m not as active as I was before getting my new full-time job, I’m still here! I will be starting my Stamping Saturday’s again, and the first one will be on May 6th! So be sure to join me for some FUN times and awesome samples! My YouTube channel won’t be as active, but I will still be posting at the very least once a month, and I do have a video that will be going up very soon that I filmed while I was still in Virginia! Some of the products I used were from SAB, but the directions for the project are awesome and I hope you give it a try when I get it posted! My downline Maria has promoted to Silver this month (WOOHOO!) and with her promotion, I too have promoted to Silver Elite! I’m so excited to be here and can’t wait to get started sharing what I love with everyone again! To celebrate, I will be giving out “Celebrate Silver” packets to all of my customers that place an order with me BEFORE April 26th, using April’s hostess code. It will contain a mixture of some fun Silver products, and a special thank you from me. Don’t miss out on this fun customer special! 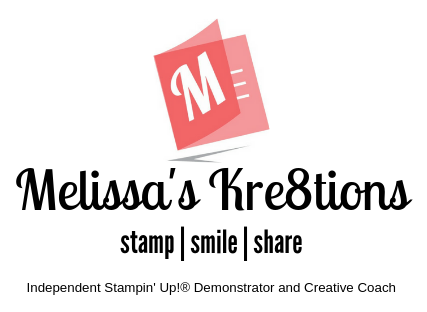 I’ve missed all of you and I can’t wait to interact with you again at my Stamping Saturday, May 6th on my Facebook page! Previous Post I’ve been MIA! Glad to see that you’re making some time to be creative! Hope the job is going well. Congrats to your downline and to you for promotions! BTW, I just placed an order with you.